One health crisis can wipe out any progress made in the fight out of poverty. Poverty is both a cause and a consequence of poor health. 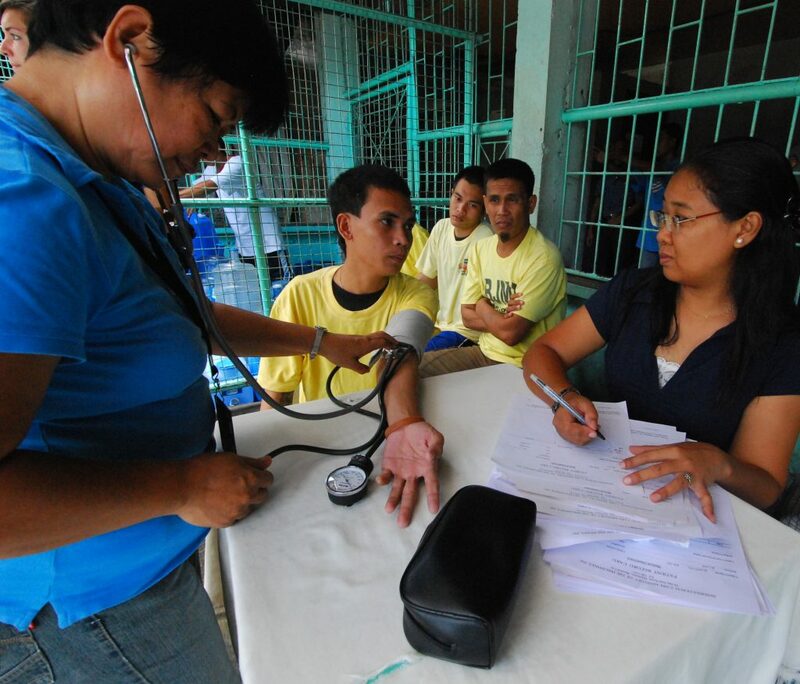 People living in poverty lack the knowledge, money, and access to medical care that helps prevent and treat illness. Sickness spreads quickly in the crowded and unhygienic conditions that impoverished families live in. ICM’s Health curriculum expands awareness of health and hygiene issues leading to improved family wellbeing. 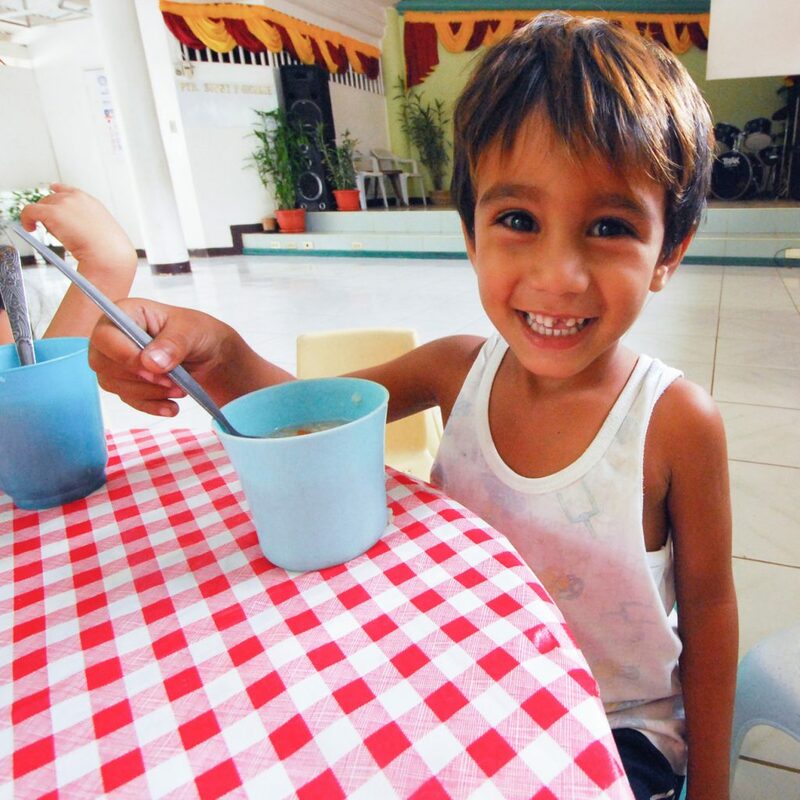 Nutrition support is provided to all families, creating ongoing well-balanced feeding at home. Six-year-old Eugene was riddled with a variety of debilitating medical issues including tuberculosis, malnutrition and worms. 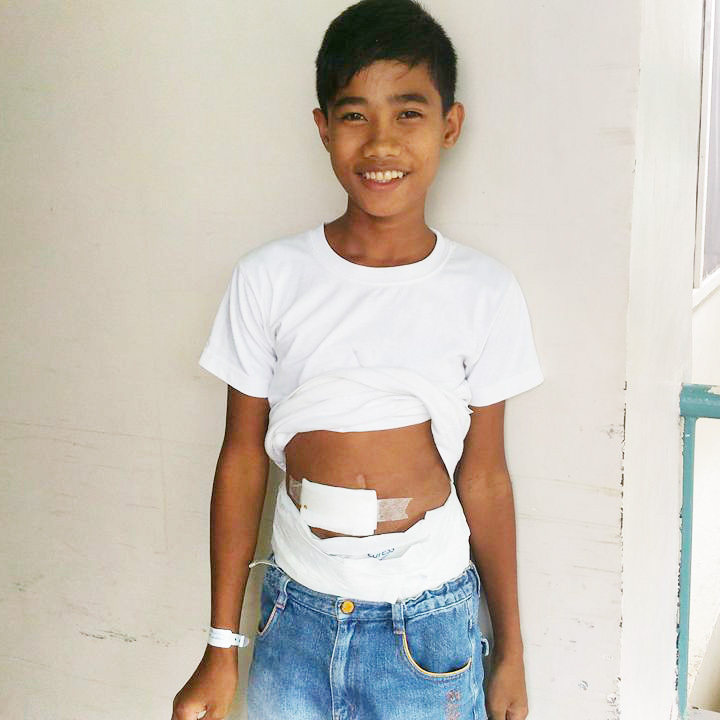 However, Eugene’s parents had exhausted their finances trying to treat their son at the hospital, and now sat with him at home, listening to his breathing become more labored each day. By providing nutrient-enriched food packs, ICM’s Home-based Feeding program returns clinically malnourished children to a healthy weight, and helps them achieve optimum physical and mental development. In 2016-2017, ICM’s Home-based Feeding program restored 1,043 malnourished children to healthy weight. ICM’s Medical Case Program allows Transform family members in need of critical medical care to receive required treatments and patient care. In 2016-17, ICM was able to provide non-surgical medical assistance to 1,894 patients and life-changing surgeries to 221 people. We screen all Transform participants for health issues and provide treatment packs for common issues. Tuberculosis: The Philippines is ranked 9th in the world in TB prevalence. ICM refers symptomatic patients for further treatment. Pregnancy and Newborn: Almost half of all under-five deaths occur in the first 28 days of life. We help high-risk mothers prepare for a safe delivery. Diarrhea: 4th leading cause of death among children under five in the Philippines. We provide children with treatment packs to rehydrate and provide nutrients that have been lost. Skin Diseases: Dirty water, hot weather, and unclean environments lead to skin infections and infestations. Treatment packs provide relief and treatment.